Photo: Ward Mountain and the Terraces from US Highway 6. Eastern Mojave Vegetation Ward Mountain and the Terraces from US Highway 6. 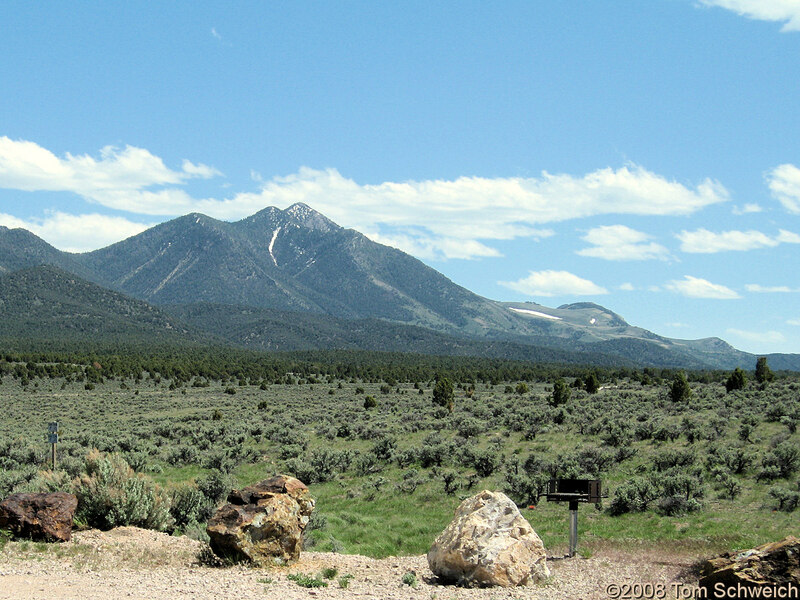 Other photos about Geography - Nevada or Nevada, White Pine County.